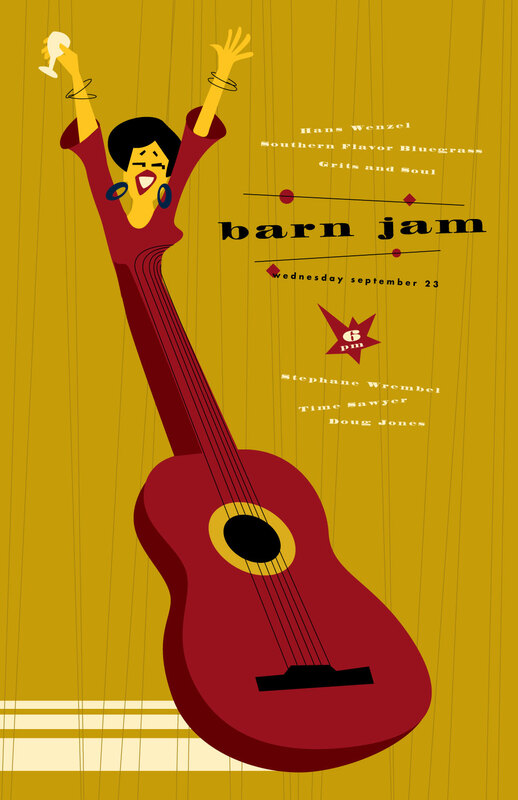 oh yeah, rockin barn jam tomorrow night. stephane wrembel is there. strap yourself in.